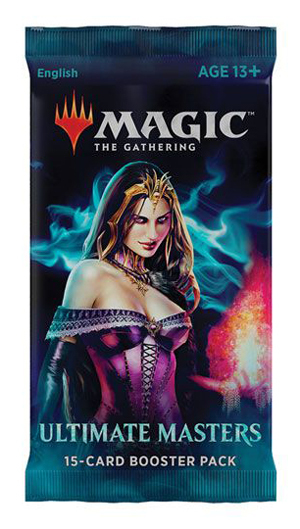 Order Magic singles and save ! How does the bonus-system work ? As a member you can save money by collecting bonus points. You can check your account by logging into our member area. At any time you can ask us about your bonus point account. You can use the bonus points (that you have collected previously) to reduce the invoice total of any order at Miracle Games. Use 50 points and save 1,00 EUR on your current order. Use 100 points and save 2,50 EUR on your current order. Use 150 points and save 5,00 EUR on your current order. Use 200 points and save 8,00 EUR on your current order. You can decide when and how many bonus-points (50, 100, 150 or 200) you would like to use ! Of course you keep the remaining points. Until now you have collected 163 points and the value of your current order is 8,- EUR. You would like to use 150 points in order to reduce your invoice total by 5,00 EUR to 3,00 EUR (excluding shipping costs). The bonus-points on your account will decrease by 150 to 13 points.